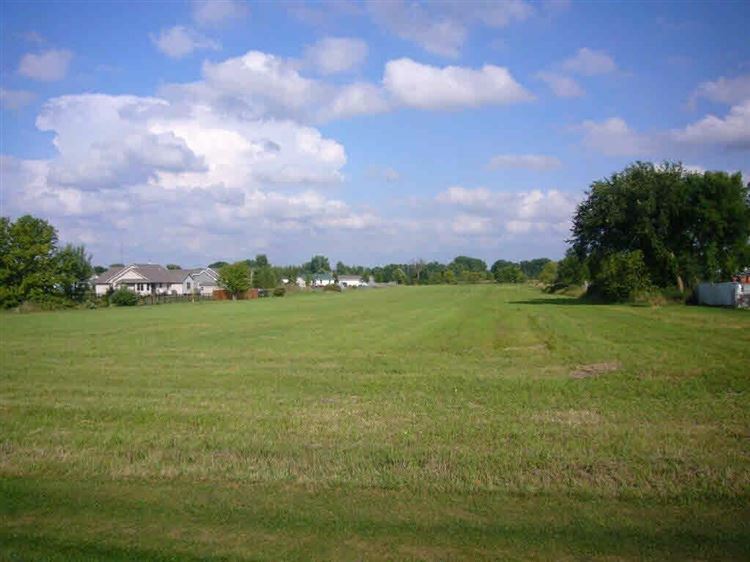 12.11 acres of land available for development. Located in the Town of Omro currently adjacent to the City of Omro. Sewer and water very close to this parcel. Highway 21 to Harrison Avenue, south to address.